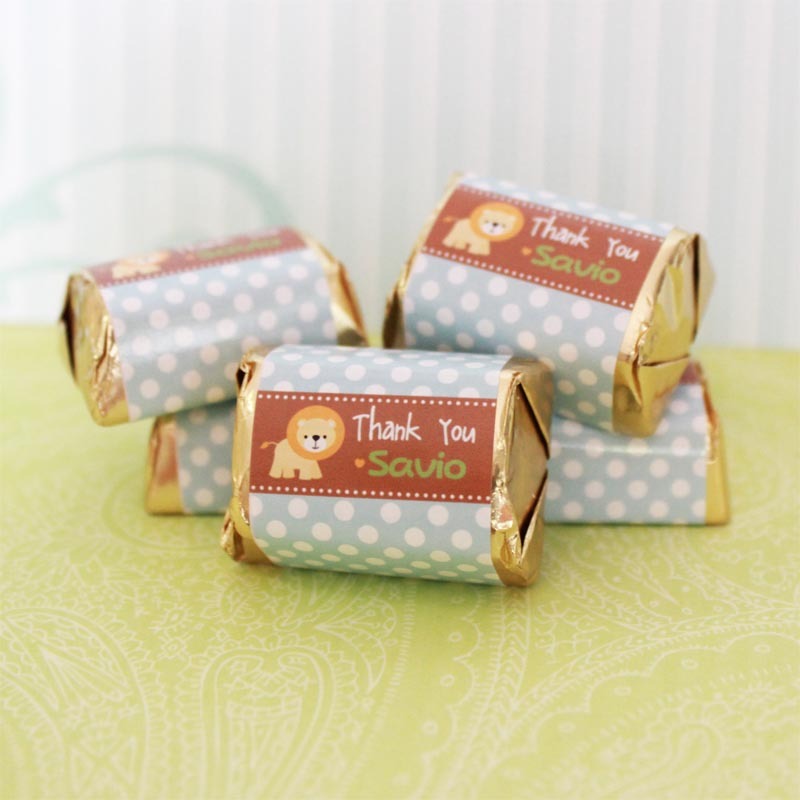 Transform ordinary chocolate into an adorable party favor, or as part of your dessert table. Personalized stickers labels for standard size Hershey’s Nuggets for any kinds of occasion (birthday / baby full month), or as a thoughtful gift for colleagues, classmates, or teachers. Self-sticking. Super easy to apply!